The client was very clear, he wanted quality. 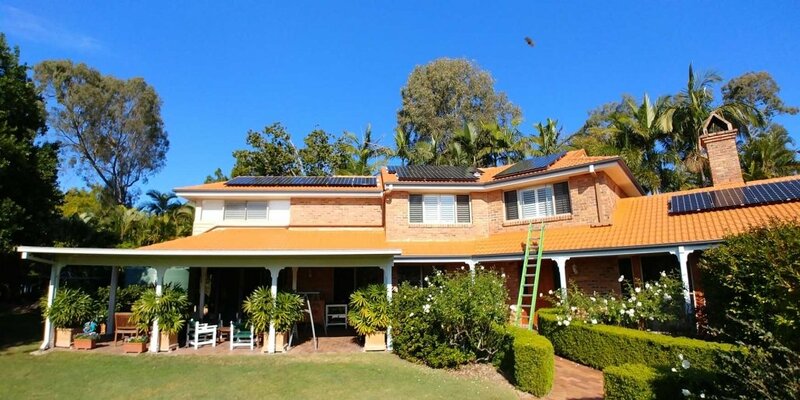 300w LG Monocrystelline panels and a 5kw Fronius Symo 3 phase inverter are one of our favourite combinations. When you are after the best, LG panels are up there with the highest quality of manufacturer processes, quality components, and high output. 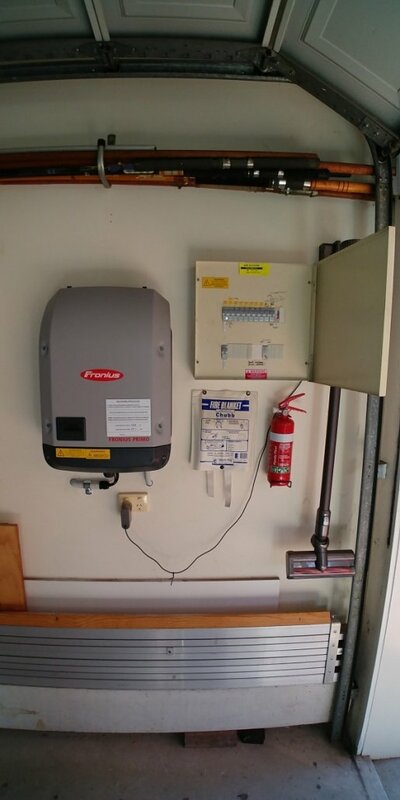 We also installed a Fronius Smart meter, which monitors the household consumption. 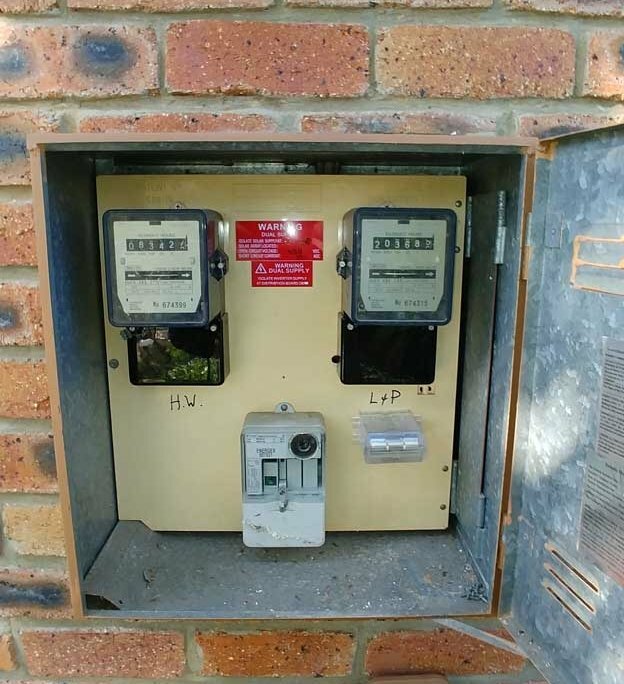 Why install a Smart meter?? 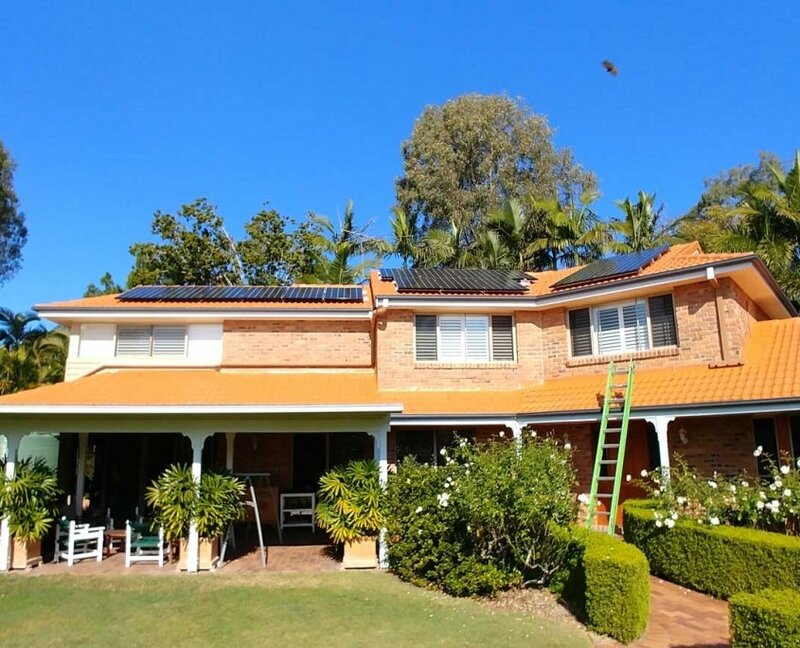 Firstly you can remotely monitor your solar production (so that live and historical data can easily be accessed by the home owner or by an electrician). Include automated email alerts when the inverter is not performing as expected. Monitor export power. Inform yourself of your production and consumption patterns. 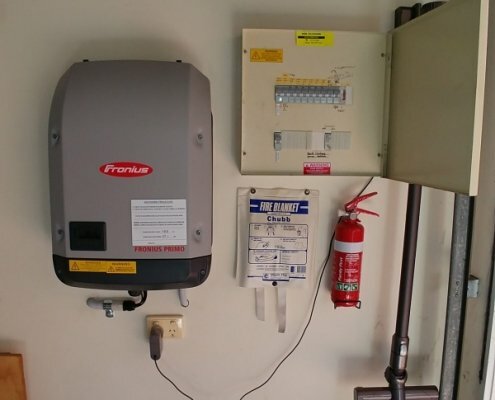 When your inverter is exporting power, automatically activate a switch on your pool or hot water system so that you productively use that power. 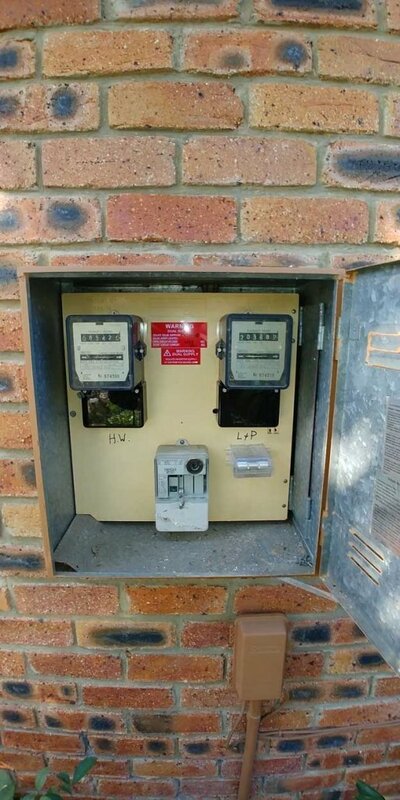 The Smart meter puts the power of energy consumption in your hands. By actively monitoring when and how much energy is consumed.